That’s a photo of a transmission tower from the SW MN 345 kV line from Split Rock (Sioux Falls) to Lakefield Junction. 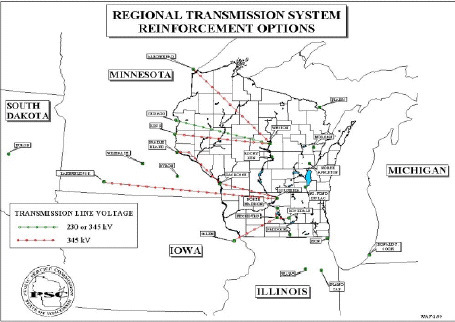 You know how I’m always saying, “It’s all connected!” Well, that line from Split Rock (Sioux Falls) to Lakefield Junction, PUC Docket 01-1958) way back over a decade ago, is just one segment of a long-ago proposed transmission option,and it’s all coming together over time. 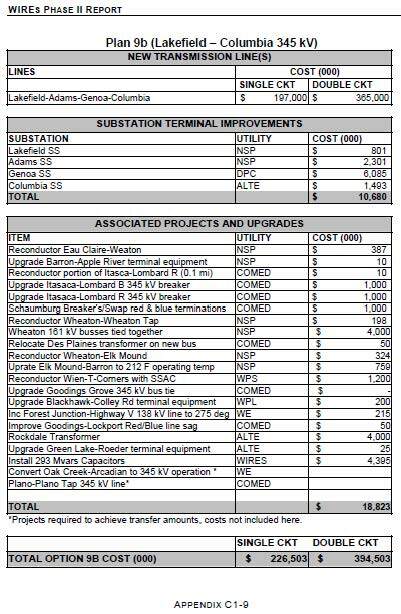 Now, back to the ITC project, from Lakefield Junction to a new substation in Huntley, and then south into Iowa Certificate of Need docket ET-6675/CN-12-1053, and Routing docket ET-6675/TL-12-1337 (to look at dockets, go to PUC SEARCH PAGE, and search for dockets 12-1053 and/or 12-1337). 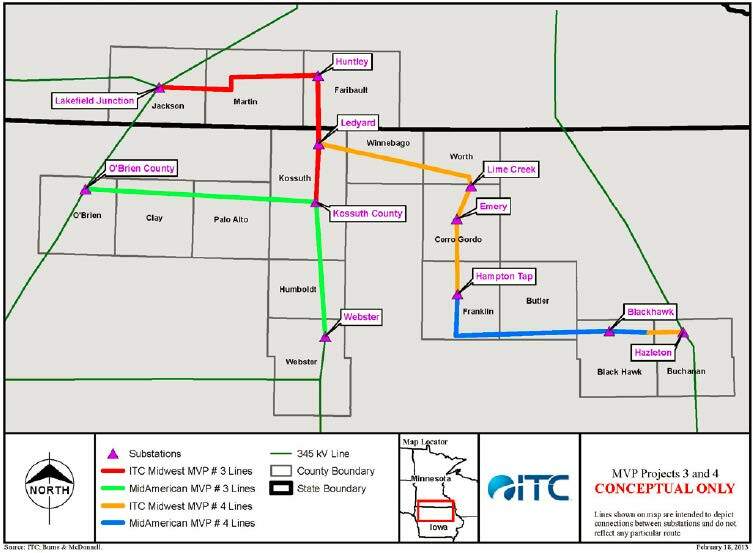 Citizens Energy Task Force and No CapX 2020 have intervened because this is yet another link from South Dakota towards Madison. Of note, Wind on the Wires, Minnesota Center for Environmental Advocacy, Fresh Energy, and Izaak Walton League have intervened, first Wind on the Wires, and then MCEA, Fresh Energy and IWLA. Also of note, Bill Grant was appointed by Gov. Dayton as Deputy Commissioner of Commerce, to head Commerce’s part in energy dockets, and relevant here, heading Commerce in their work on need and routing decisions. Responses will be posted here. Now let’s take a look at the origin of this ITC line, or other instances where this segment has been proposed as a part of something big and dirty. It’s ancient history, but it’s consistent, a pattern has been developed. 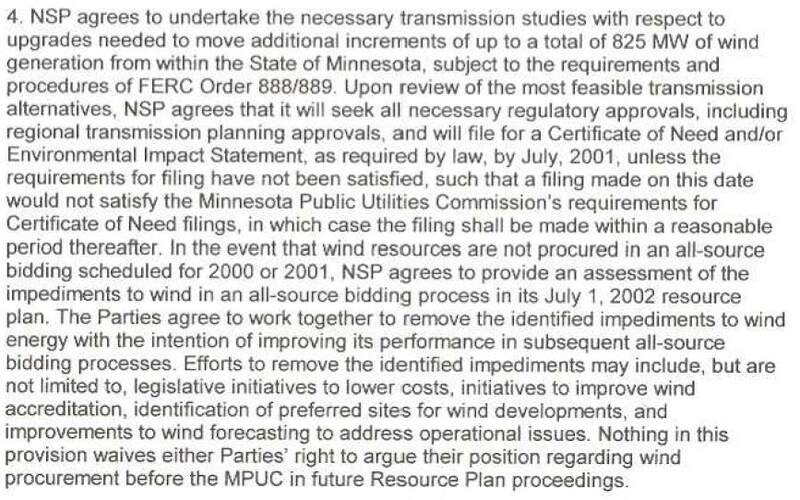 Not so coincidentally, the SW MN 345 kV transmission line with a rating of ~2,100 MVA was approved by the PUC with conditions that NSP/Xcel sign PPAs for 675 MW of new wind on Buffalo Ridge, and install 825 MW of wind on Buffalo Ridge, and make network service requests to MISO for 825 MW of wind (not location specific), and sign PPAs for 60 MW of small locally owned wind, etc. 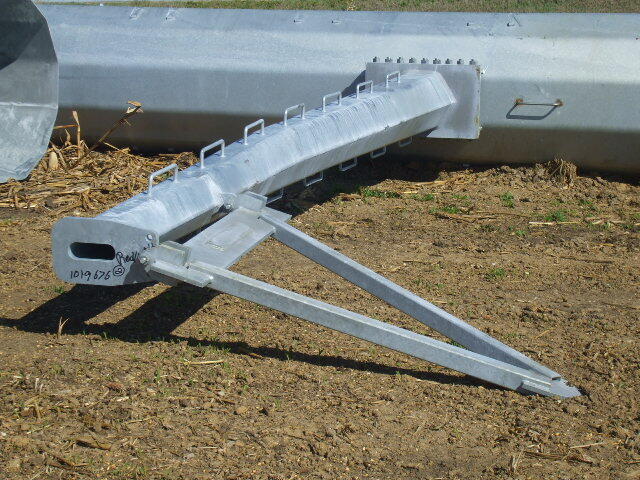 Remember those numbers, 2,100 MVA, 675 MW, and 825 MVA! 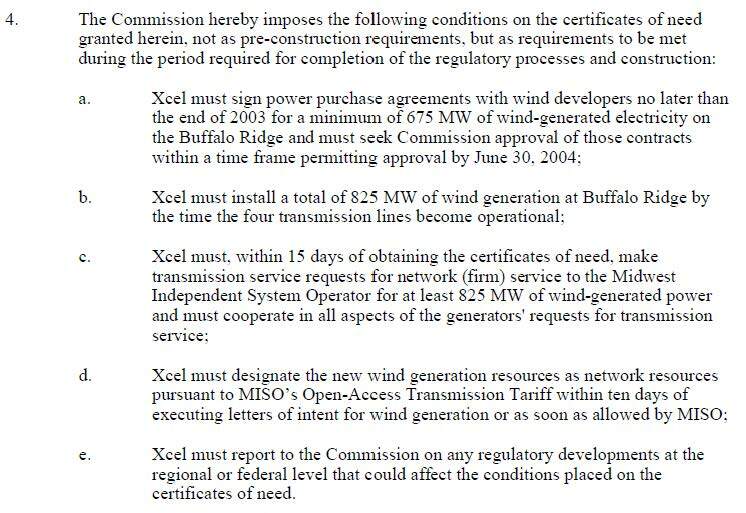 The SW Minnesota CoN proceeding for four transmission lines became, to some, the “825MW of transmission for wind” even though it’s not. To look at the TRANSLink docket, go to PUC SEARCH PAGE and search for docket 02-2152, a very interesting read. Then, in 2005, we got the Transmission Omnibus Bill from Hell, Minn. Session Laws, Chapter 97, giving the utilities all they could possibly want to get CapX 2020 rolling through Minnesota, thanks in large part to promotional lobbying efforts of Bill Grant, Izaak Walton League, and George Crocker, North American Water Office — their transmission legacy. This transmission docket is ongoing, both Certificate of Need (CLICK HERE FOR PUC’S SEARCH PAGE, search for PUC Docket 12-1053) and the Routing docket (CLICK HERE FOR PUC’S SEARCH PAGE, search for PUC Docket 12-1337). No CapX and Citizens Energy Task Force have intervened, in a limited way, to get an idea of the big picture and file a brief in on this project. We’ll see how this goes. Why do they want CapX transmission? A storm is brewing over South Heart, North Dakota. 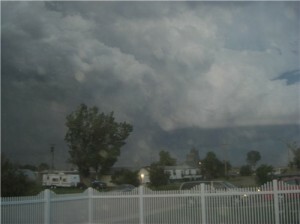 The South Heart coal plant and mine is in the news. Great Northern Power Development withdrew its application for a new coal mine near South Heart, North Dakota. The company said it acted in response to a complaint filed at the North Dakota Public Service Commission by Plains Justice on behalf of Dakota Resource Council and local landowners. 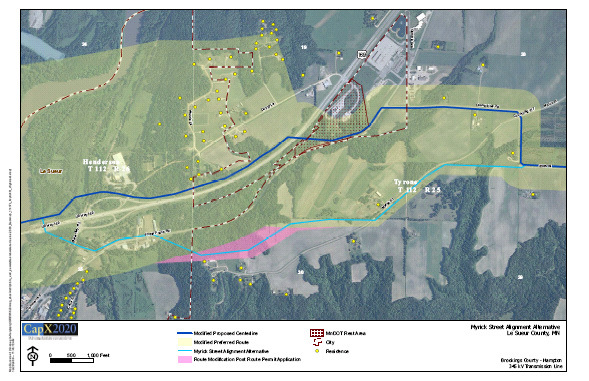 The complaint challenges the construction of a new coal preparation plant. Now the coal plant — It was first touted as a “synfuels” plant (a la Beulah, argh, brilliant idea…) and now electricity, now that CapX 2020 permits are being approved. A Houston company has taken another step toward their goal of constructing a $1.5 billion power plant and surface coal mine on 4,600 acres near South Heart. South Heart Coal LLC, which is owned by Great Northern Power Development, applied for a mining permit Monday. North Dakota’s Public Service Commission will review the application, said Jim Deutsch — director of PSC’s reclamation division. It will take at least six months to process the application, he said. “The application is for about 2.4 million tons of coal a year,” said Neal Messer, spokesperson for Great Northern. Britt Huggins, whose home is just a few miles away from the proposed mine and plant, said the project makes her nervous. She is selling her home, but is having issues because it’s so close to the proposed mine. “It’s the biggest economic project in southwest North Dakota’s history,” Messer said. 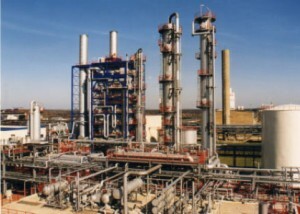 Over 90 percent of the carbon dioxide emitted from the plant will be captured and used in other markets, Messer said. He added the company will comply with the Environmental Protection Agency’s standards. 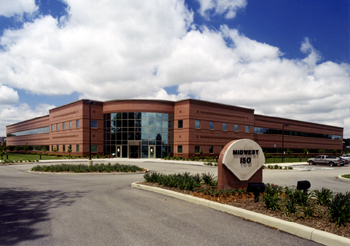 “This plant will have no problem meeting or exceeding any of those standards,” Messer said. The plant will use technology to gasify the coal and extract hydrogen, which will be used to generate 175 megawatts of electricity, Messer said. That’s enough to power 140,000 homes, he added. Construction is set to begin in the fall of 2011 and they hope to be operational by 2014, Messer said. The project will create about 1,100 temporary jobs and 350 permanent jobs, Messer said. Great Northern has also requested the land be rezoned from agricultural to industrial. The Stark County Zoning Board will hold a public hearing for the request Monday at 4 p.m. The zoning board and Stark County commission approved the property to be rezoned about two years ago. However, a district judge overturned the decision because officials did not follow proper procedures. Great Northern planned to produce synthetic natural gas two years ago, but changed their mind, Messer said. “What happened was the natural gas market has deteriorated where that is not a profitable function at this point,” Messer said. Messer expects Great Northern to apply for an air quality permit within the next few months. Pete Kuntz, Stark County commissioner, said the project will be good for the area. The coal would be mined by removing earth above the coal vein and stockpiling it, Messer said. Once the coal is removed, the earth will be replaced and put back to as close to its original state as possible, he added. The mine would last about 30 years and the market will determine what happens to the plant after that, Messer said. “If everything is the same as it is now, then they would go and try to find areas to expand,” Messer said. GTL Energy USA Ltd. is constructing a coal beneficiation plant less than a half a mile away from Great Northern’s proposed project. Messer, who is the spokesperson for Great Northern and GTL, said while they are two separate companies, Great Northern will use GTL Energy’s technology to make their plant more efficient. 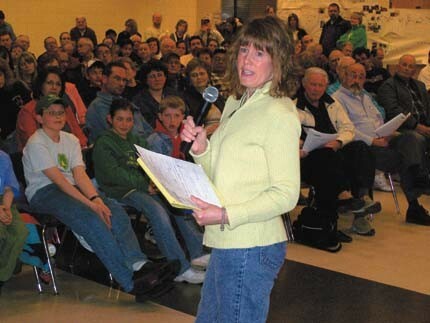 A crowd estimated at nearly 400 people attended a public meeting at New Prague High School Tuesday, April 7, regarding the route permit application for the 345-kilovolt CapX 2020 transmission line. Nearly everyone who spoke at the meeting listed concerns about the project in general or about having the line cut through the area. CapX 2020 is a joint initiative of 11 utilities in Minnesota and the surrounding region. One of those agencies is Southern Minnesota Municipal Power Agency, of which New Prague Utilities is a member. 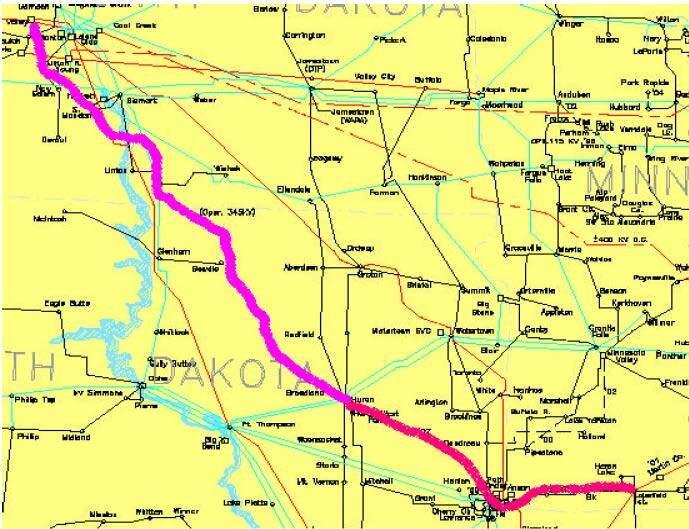 The line would stretch along a 237-mile corridor from Brookings, SD, to Hampton in Dakota County. Locally, two possible routes have been identified for the line. The preferred route crosses the Minnesota River north of Le Sueur, veers north into Scott County in the Union Hill area, then heads east in the area of Scott County Road 2. 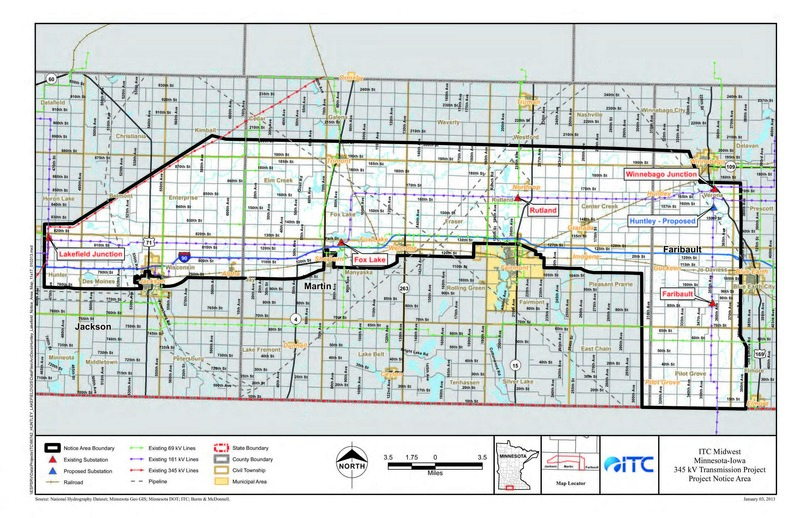 An alternate route crosses the river south of Belle Plaine, goes south into Le Sueur County, then heads east approximately two miles south of New Prague into Rice County. Time to wake up and get to the hearing! April 15th & 16, starting at 9:30 a.m.